SINGAPORE: Regulators need to increase their scrutiny of non-bank firms that are moving into the financial business, according to the chief executive officer of DBS Group Holdings Ltd, South-East Asia’s largest lender. 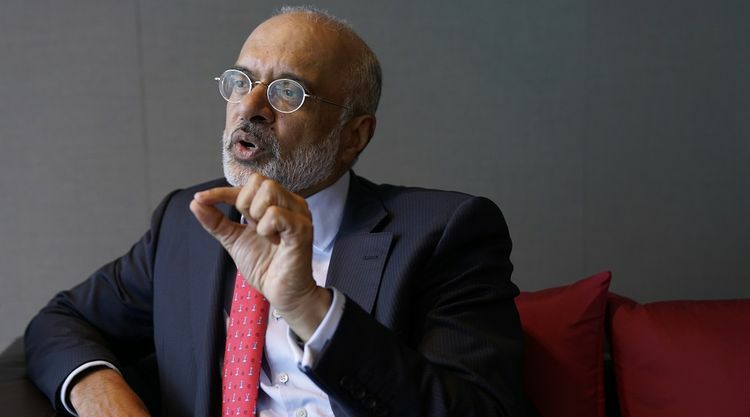 “Absolutely,” Piyush Gupta said when asked at a Bloomberg forum in Singapore whether more regulation is needed for technology and other firms that are competing with traditional banks for payments and settlements business. 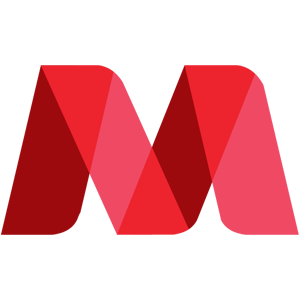 “You do need to think about financial-system stability, and you do need to think about the consequences of unregulated players in what has been for good reasons a regulated industry,” Gupta said at the Sooner Than You Think summit. The DBS CEO has long been a vocal advocate of the need for banks to meet the challenge posed by insurgent fintech companies, in particular the threat from China’s Ant Financial and Tencent Holdings Ltd, which are expanding into his firm’s turf in South-East Asia and India. Competition with large technology companies is intensifying given that they are sitting on huge customer bases and behaving like banks, he said. “War is one way of describing it, I guess,” Gupta said of the digital revolution. “Yet banks won’t disappear,” he said, citing their industry knowledge, existing infrastructure and risk management capabilities.